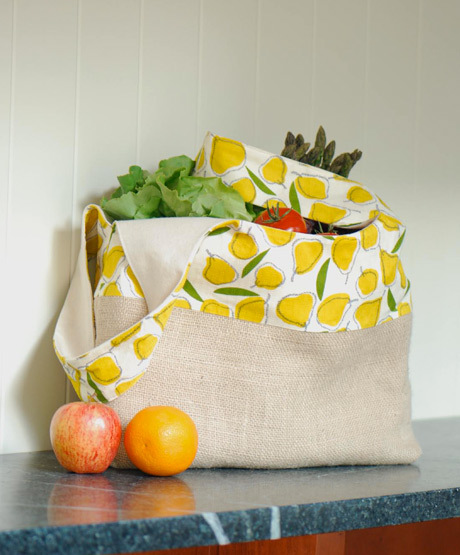 The Chronicles Books Blog have a blog posts about totes and includes a free tote bag tutorial of The Longthread's that looks nice and easy. 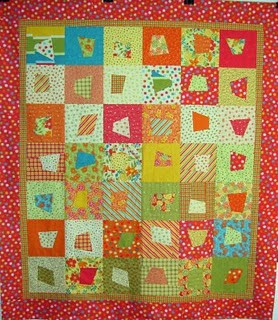 Pieceful Kwilter has a cool wonky block tutorial she is sharing. Makes up a funky looking quilt. 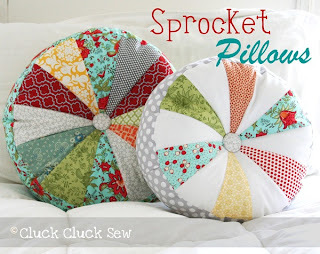 Cluck Cluck Sew is sharing her tutorial for a sweet cushion she calls Sprocket Pillow. 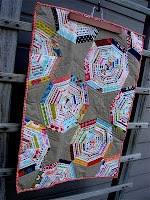 Jacquie over at Tallgrass Prairie Studio is sharing the way she created her selvage spiderweb quilt. She has adapted Bonnie Hunters spiderweb tutorial, and who doesn't love the way Bonnie makes things look so easy.